Below you’ll find links to information and resources to help you begin your road to recovery. 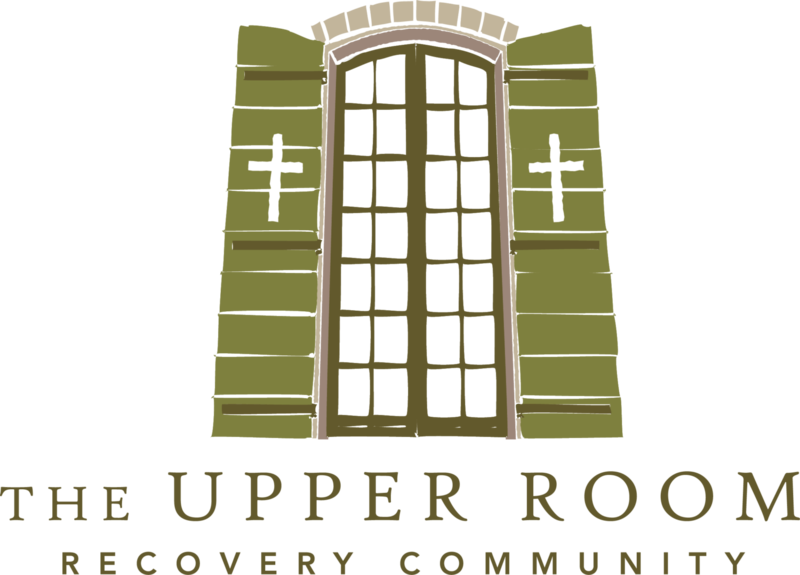 The Upper Room as a program is built for people who have found their sobriety and need a safe and supportive place to live while they write the next chapter of their lives. If you are not living sober yet, but you want to be, we work with numerous local organizations who can help you with the first stage of your recovery. When you’re ready, the Upper Room will be there for you. Provides immediate support. Originally centered around chemical dependence, has since opened their list of available services to include several other addictions. Provides users a meeting finder, helplines, additional websites, and also links to google play and the app store to download an app for meeting searches. Oaklawn offers specialized addictions treatment programs for adolescents and adults in Elkhart and St. Joseph counties. 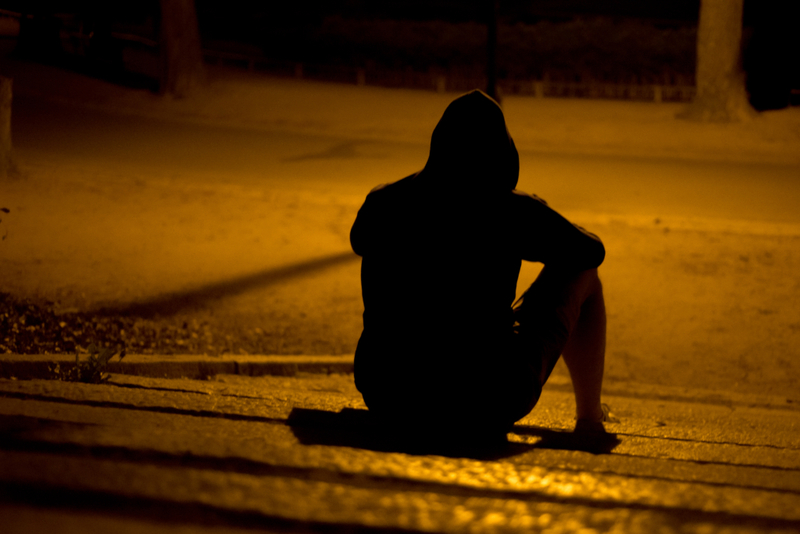 Programs are designed to treat complex addictions. While the aa.org site doesn’t have a meeting finder, it does offer a listing of the closest 5 points of contacts which can give you a list of meeting dates and times. 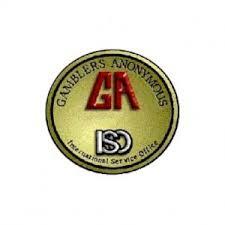 Locate Gamblers Anonymous meetings near you with the GA site’s meeting finder, also features information commonly asked when it comes to gambling addiction.